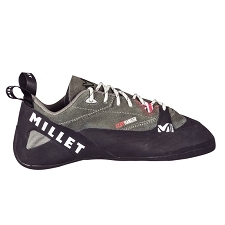 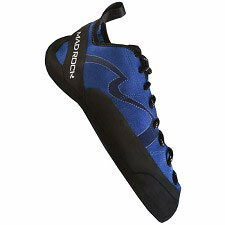 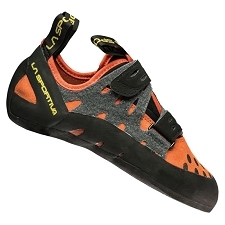 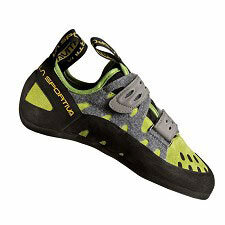 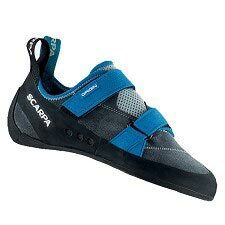 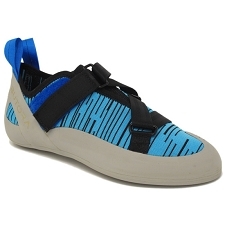 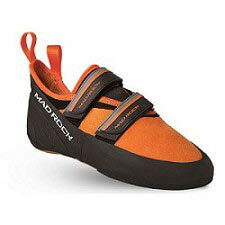 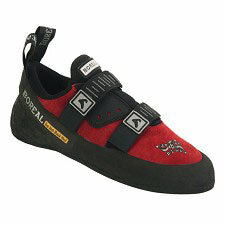 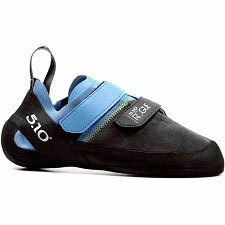 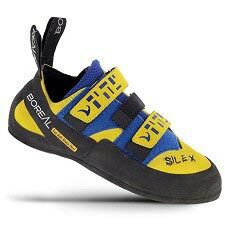 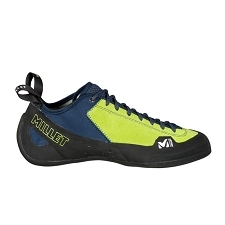 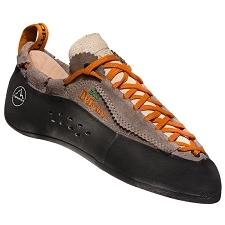 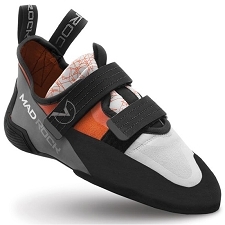 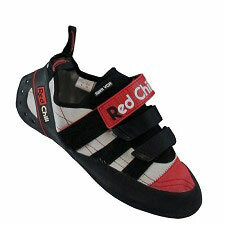 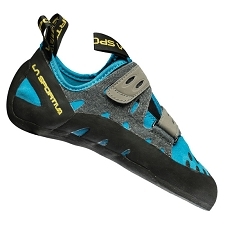 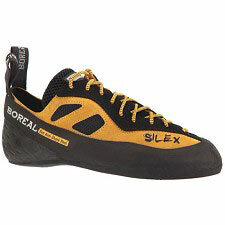 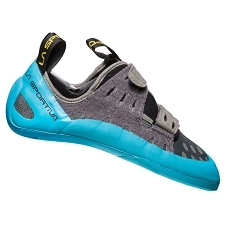 The Fire Dragon climbing shoes from Boreal are a perfect pair of first climbing shoes for beginners. 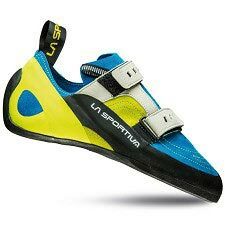 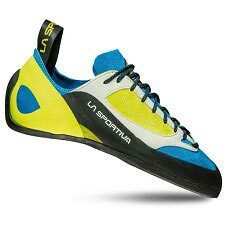 They are lightweight, nimble, and have superior traction on the sole as well as comfortable inners so that you can focus on the ascent. 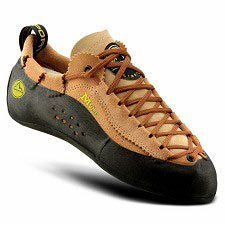 They are constructed with suede that provides high resistance to abrasion. 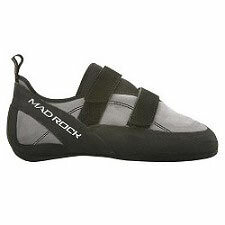 They can be adjusted with two Velcro straps. 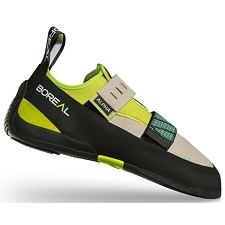 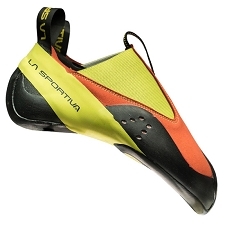 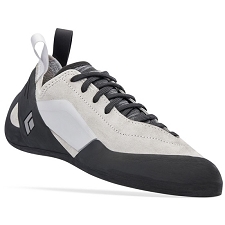 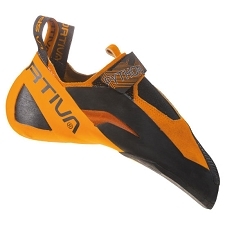 The Boreal FS−QUATTRO outer sole has a thickness ranging between 4 and 4&apos;6 mm depending on the size of the shoe. 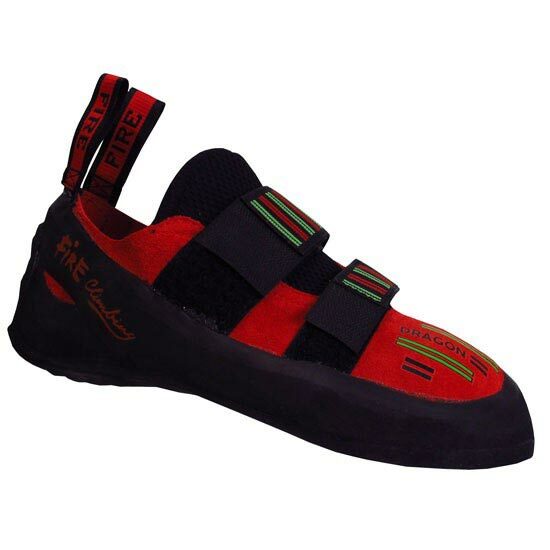 The Fire Climbing Dragon is a versatile model with a great quality/price ratio.